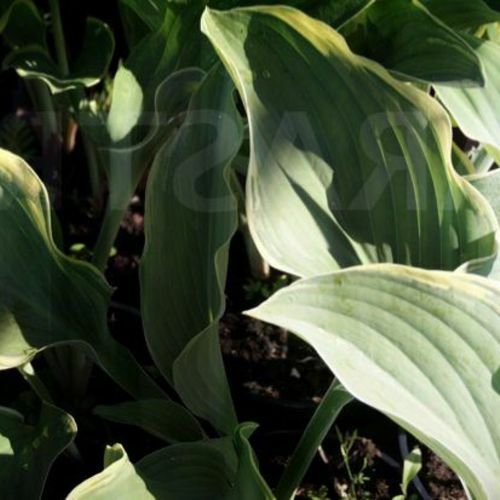 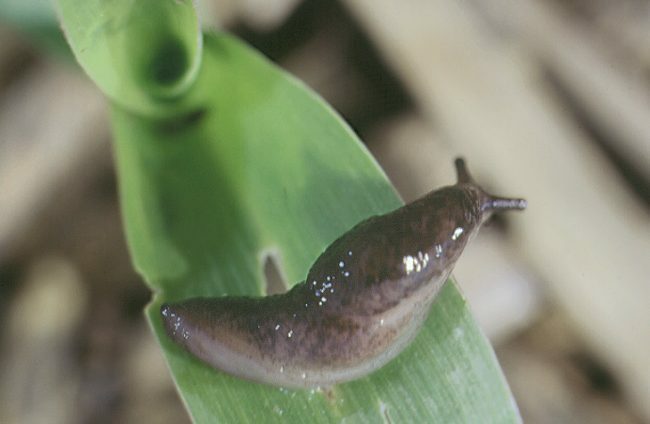 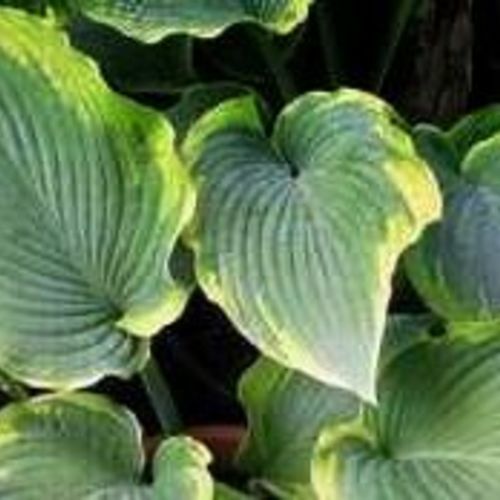 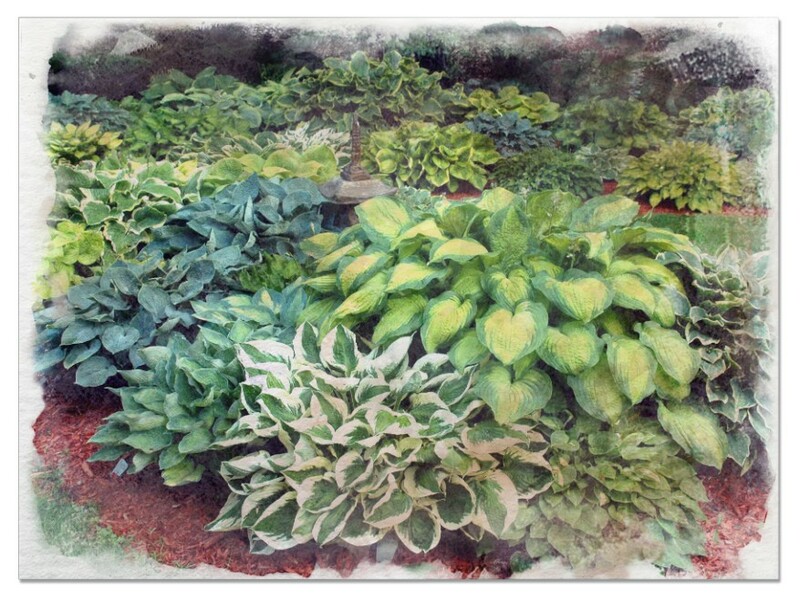 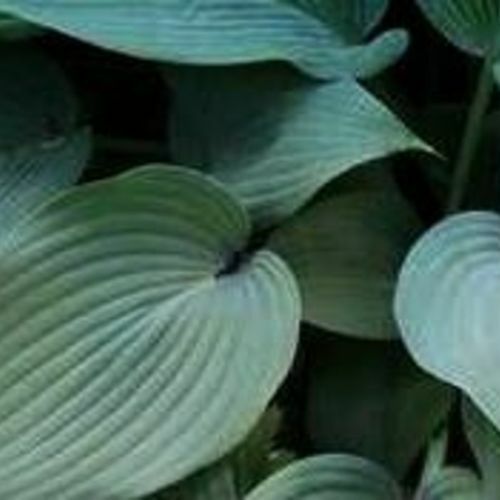 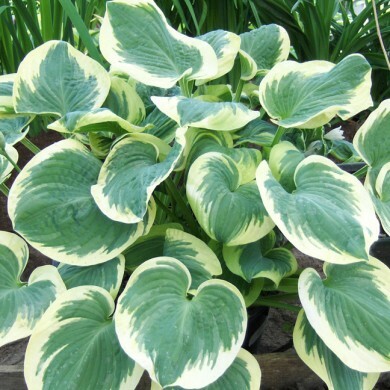 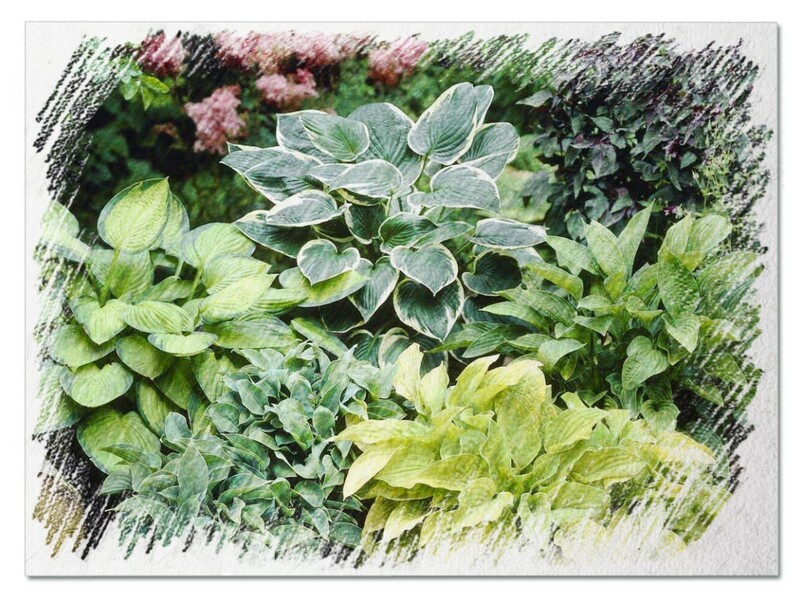 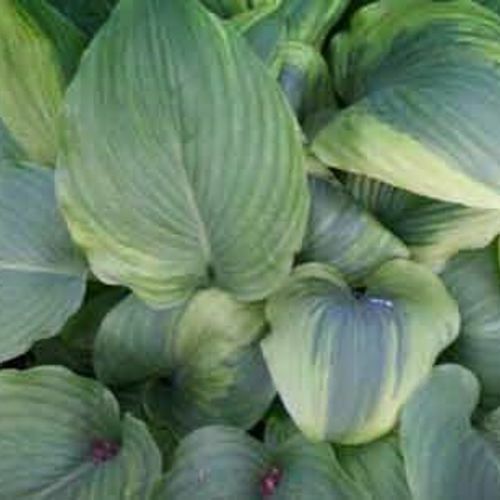 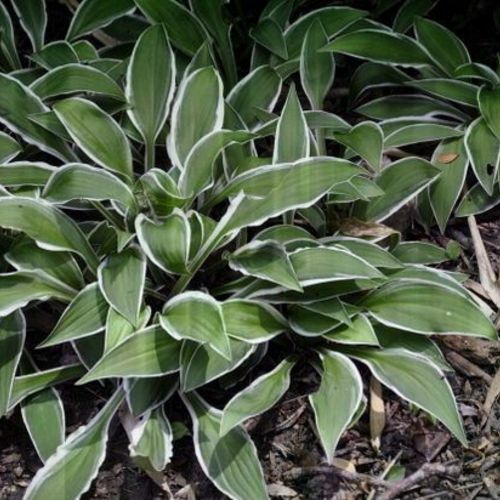 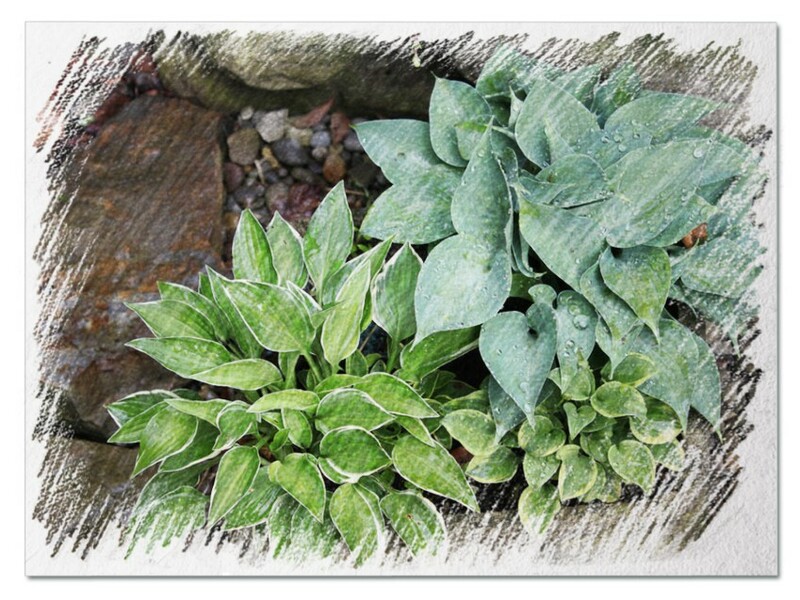 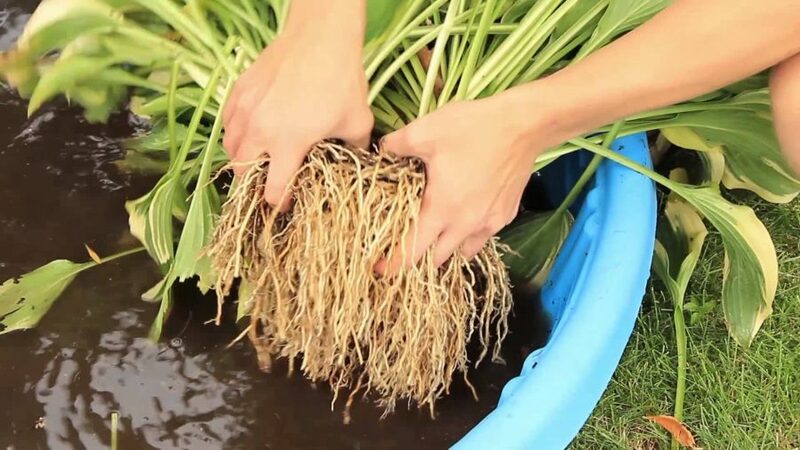 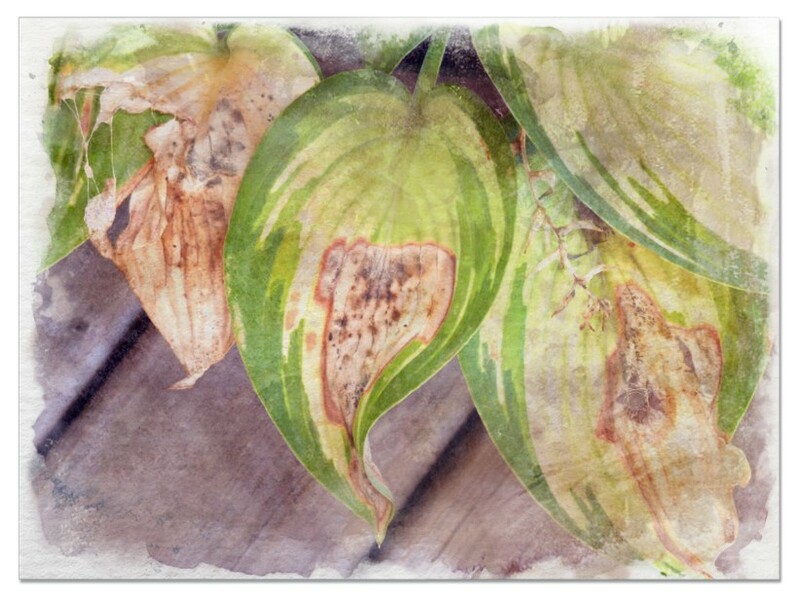 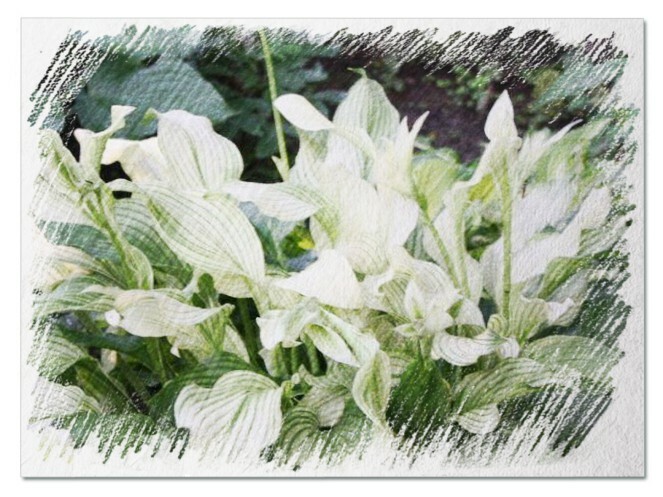 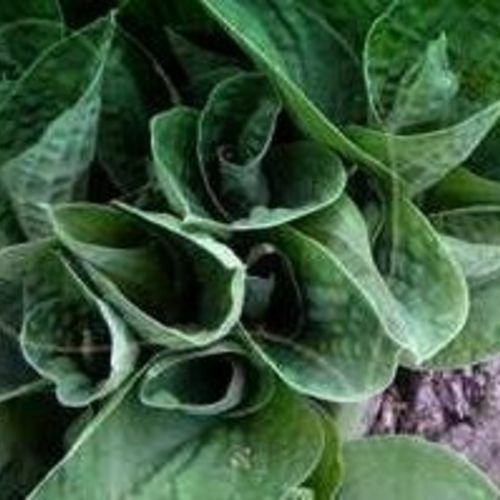 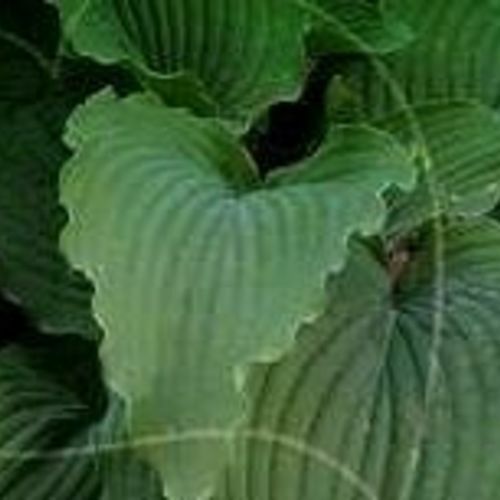 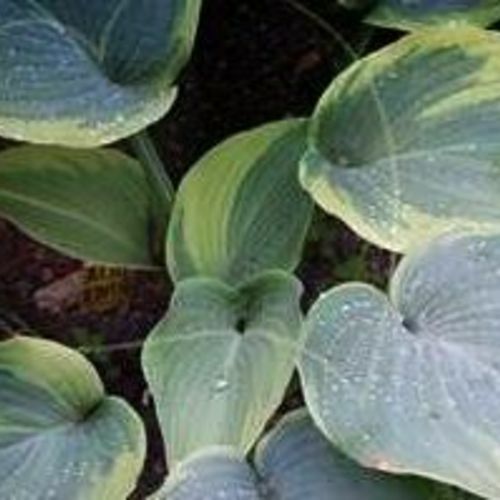 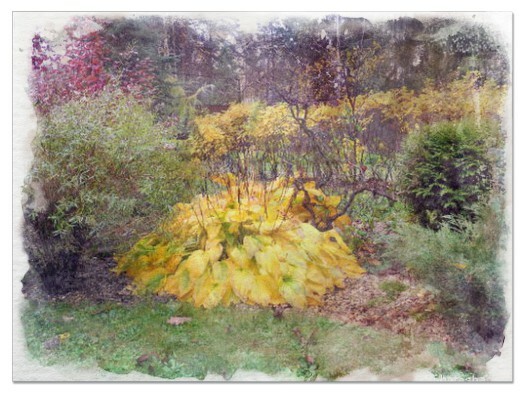 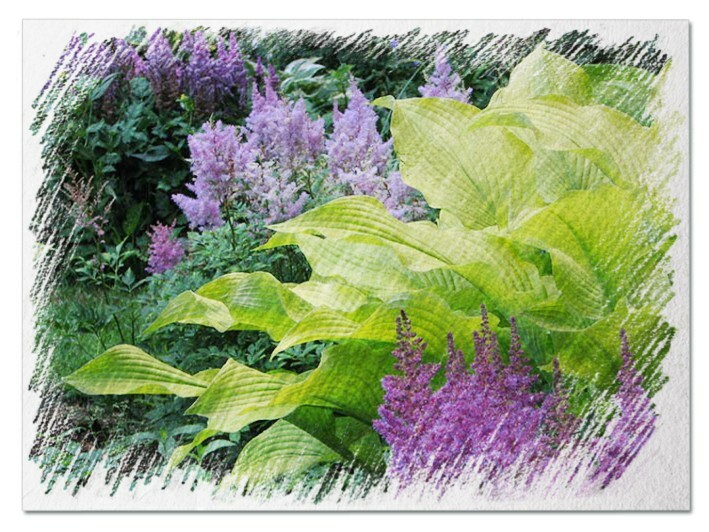 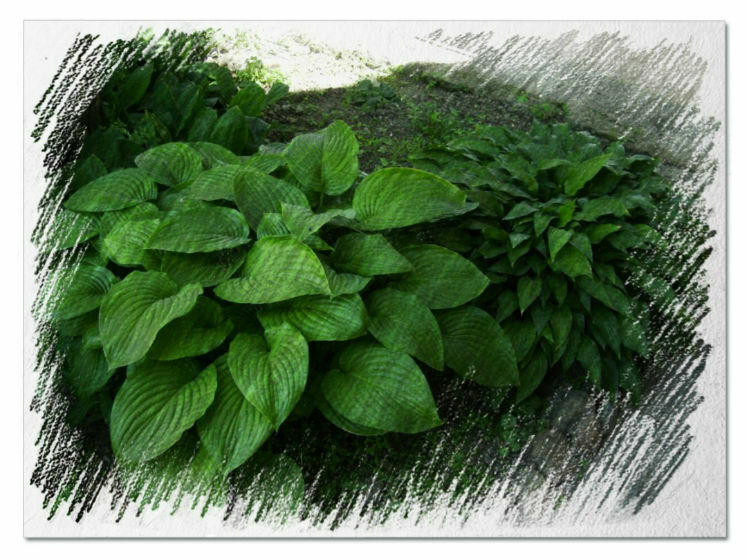 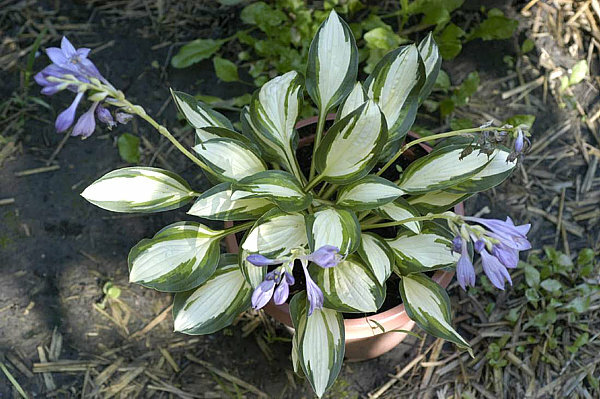 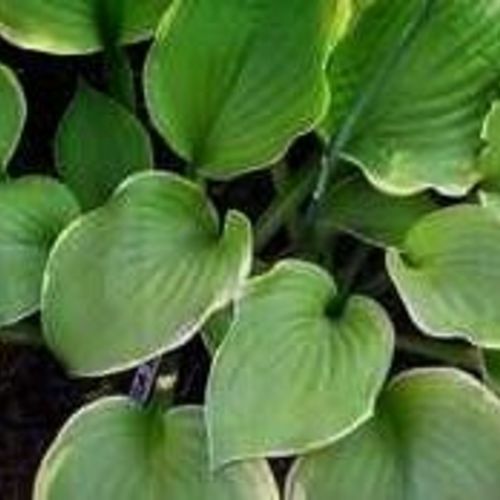 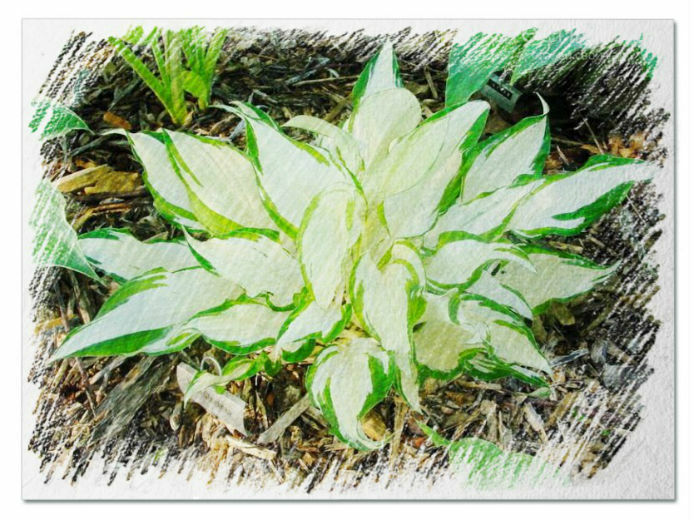 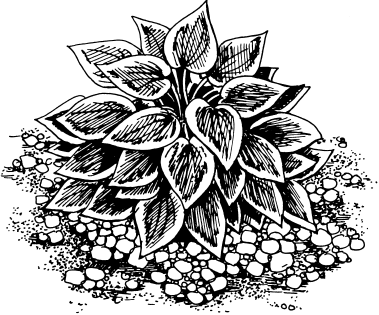 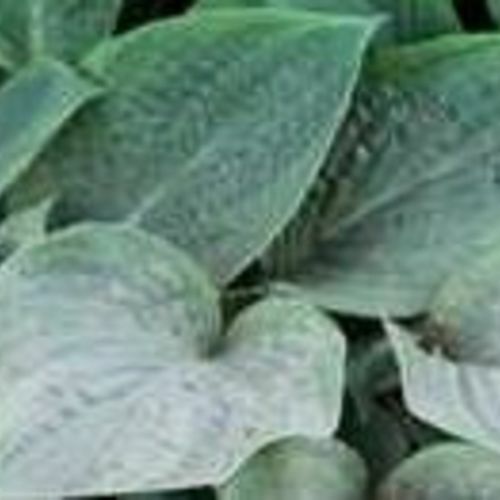 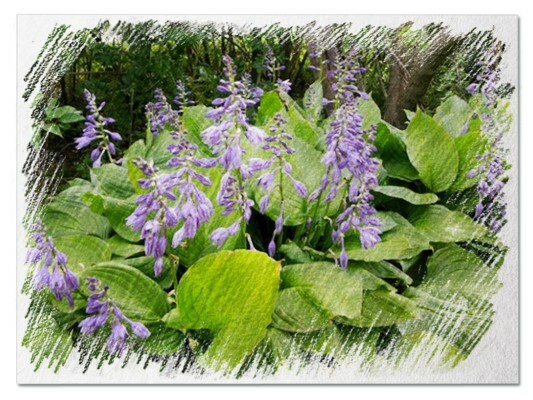 Hosta "Blue Saucers" review, information and description. 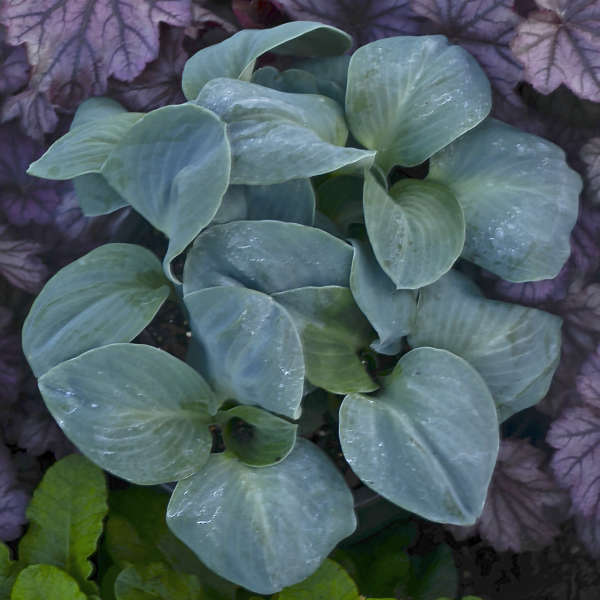 =sieboldiana 'Blue Saucers'. 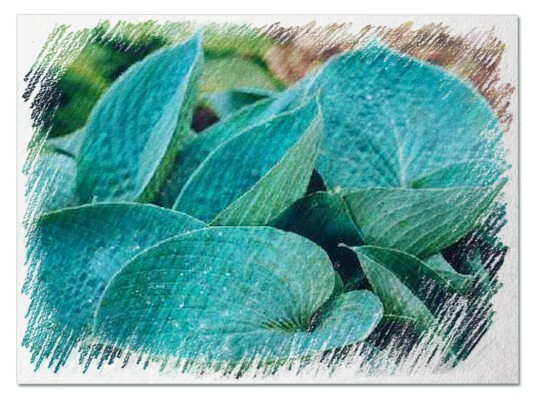 Blue with abrupt leaf point held horizontally.